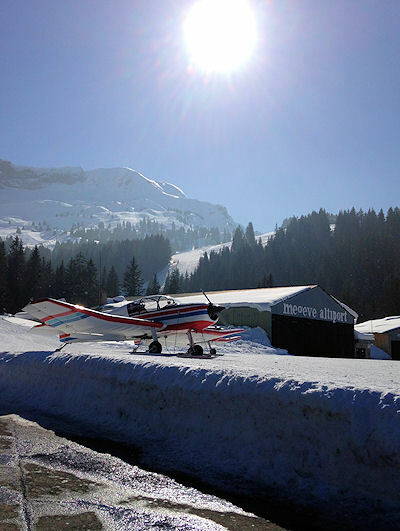 Our nearest airport is Geneva which is just an hour’s drive from Megeve. For guests holidaying with us the cost for a shared transfer from Geneva airport is £35 per person each way. Driving to Megeve? Megeve is approximately 550 miles from Calais by motorway (apart from the last 20 minutes on mountain roads). The journey time is between 8 and 9 hours. Directions from Calais to Megeve.